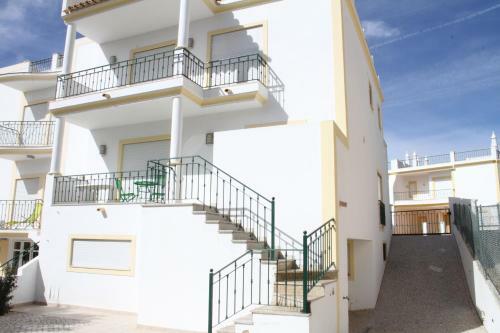 Located in the fishing village of Alvor, Villa Alto da Ria 25 is a 5-bedroom house set a 5-minute walk from the beach. This pet-friendly property offers free private parking. This 3-storey unit has 2 living rooms with a TV and DVD player. Simple, comfortable villa is situated on the outskirts, in a sunny position, 20 m from the beach. 3-room villa with comfortable and rustic furnishings offers living/dining room with 1 sofa bed, open fireplace, TV, satellite-TV and radio. 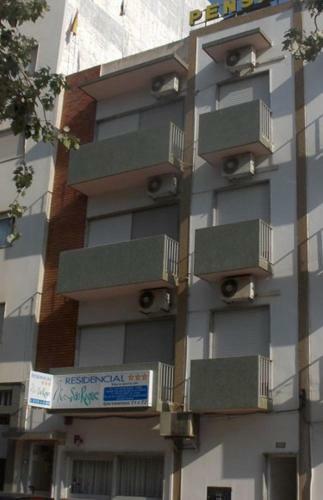 Featuring a private balcony, Clube Praia da Rocha Apartment offers self-catering accommodation in Portimão. The apartment includes access to the building's communal indoor and outdoor swimming pools. This elevator-accessible apartment is decorated in white tones and features stunning views over Praia da Rocha, from its balcony. 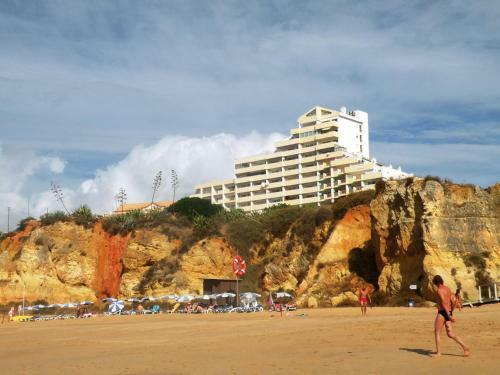 The centre of Portimão is a 10-minute drive from Amazing Praia Da Rocha Seaview.